Your long home-buying journey is almost over. You found the home you love, the seller agreed to your offer and now it’s time for closing. Of course, there’s a lot to think about right now, and the last thing you want is something¬ to go wrong. So make sure you work with an experienced closing agent to help ensure the details come together and everything runs smoothly. 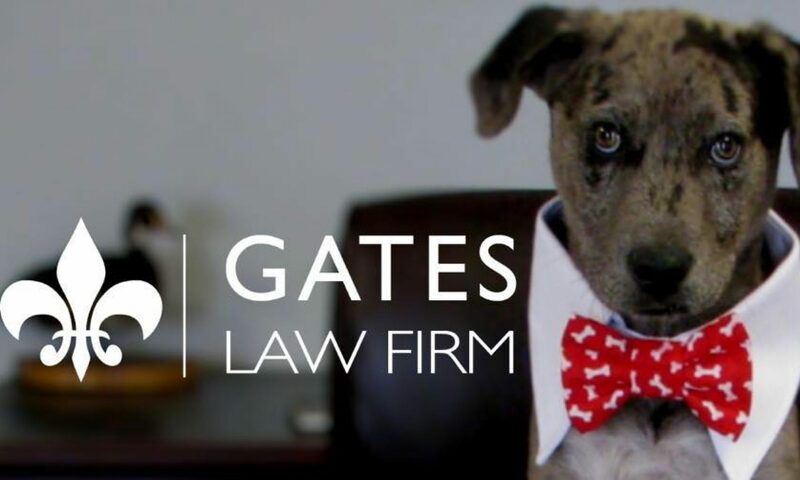 The friendly folks at the Gates Law Firm are you local closing and title services professionals. Keith is an attorney member of the American Land Title Association and a producer for Old Republic National Title Insurance. This means that he can handle all of your closing needs right here at home, without you having to deal with a closing or settlement agent in some far away city. Looking for our Homebuyer’s Guide? Click here!